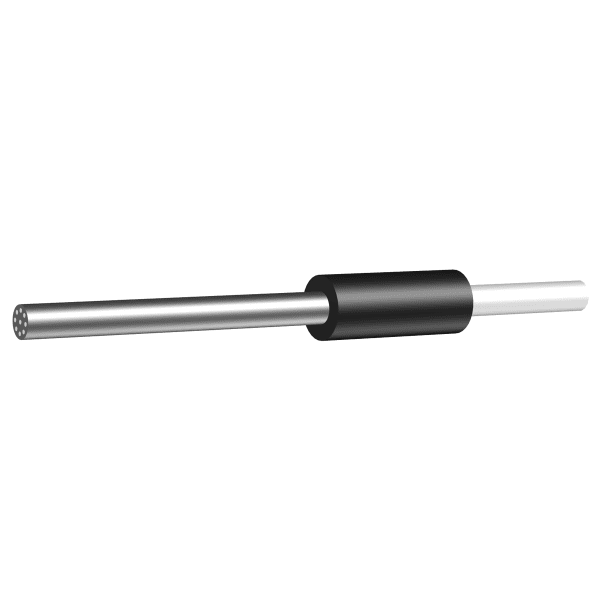 The VP7b is a stainless steel tube of diameter 3mm and standard length 30mm. Tube lengths up to 120mm are available. The light collecting area for VP7b type probe is approximately 10 times that of a standard probe and with slightly deeper tissue probed.